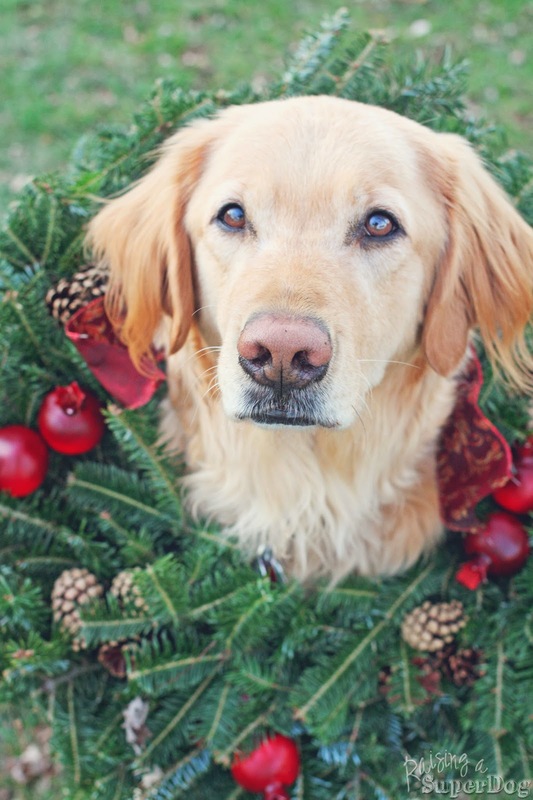 I admit with some self admonishment that I never thought about tossing a wreath about a dog’s wither regions as a photo prop. 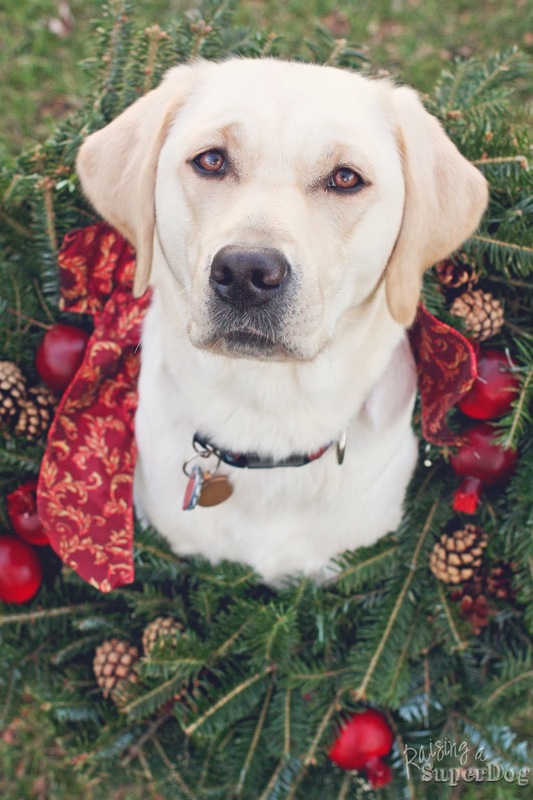 But once I saw Tippi’s holiday photo (a pup in training for Canine Companions for Independence), I was struck with inspiration. You ever get all excited and take your dog to the backyard and attempt to stuff their head through a decorated wreath? Yeah, me neither. Turns out it’s not a natural thing that gets well processed in the dog brain. And here’s these two beautiful creatures to wish you all a Merry Christmas season and Happy New Year.